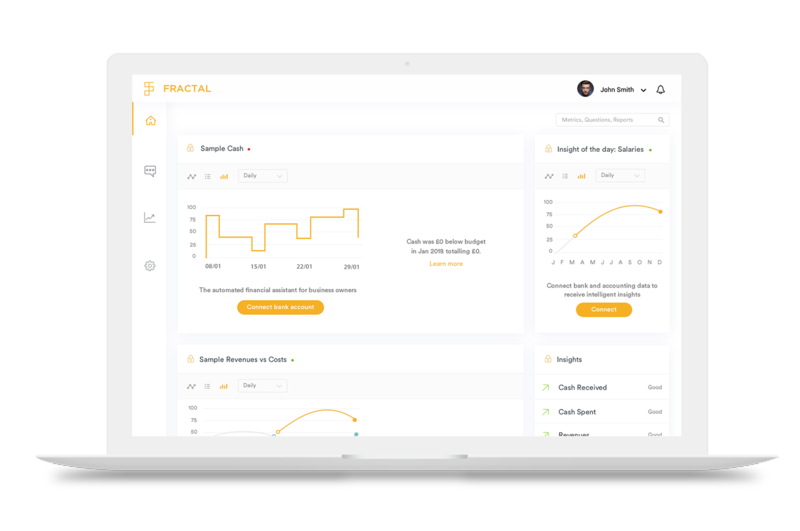 Fractal is an AI-powered financial assistant helping businesses better manage their cash. Fractal works with global banks to unlock entirely new funding opportunities for their SME clients with the end goal of empowering small businesses who are the lifeblood of any global economy. 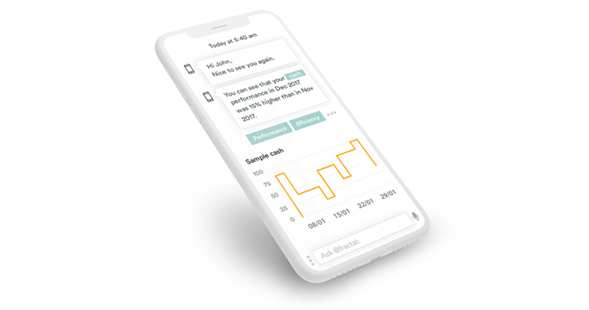 With your client’s permission, Open Banking allows Fractal access to a read-only view of their banking data, so that you can radically transform the customer-banking experience you give to your SME clients. Fractal keeps all sensitive financial information safe and secure.